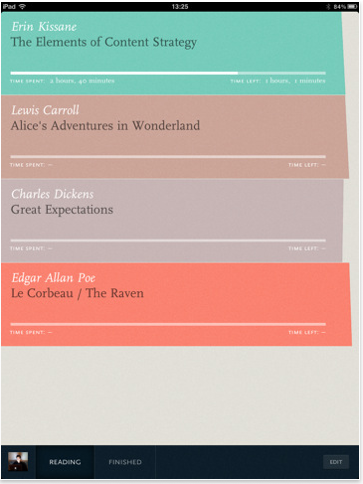 Does Readmill Bring Anything New To The World of E-books? 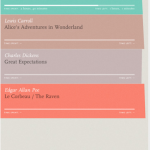 Readmill (Free) by Readmill Network Ltd. is an app hoping to carve out a niche in the world of e-book readers by focusing on social networking. In fact, you won’t even be able to use the app if you don’t attach your Facebook, Twitter, or email account information. 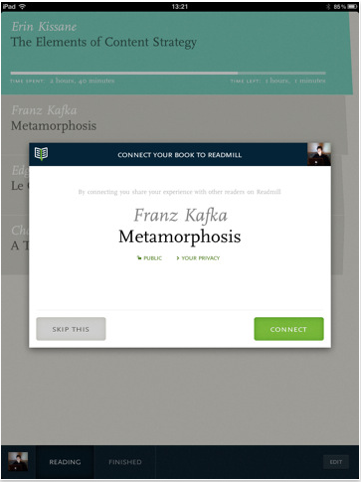 After your setup is complete, you can link with friends who happen to use Readmill as well. 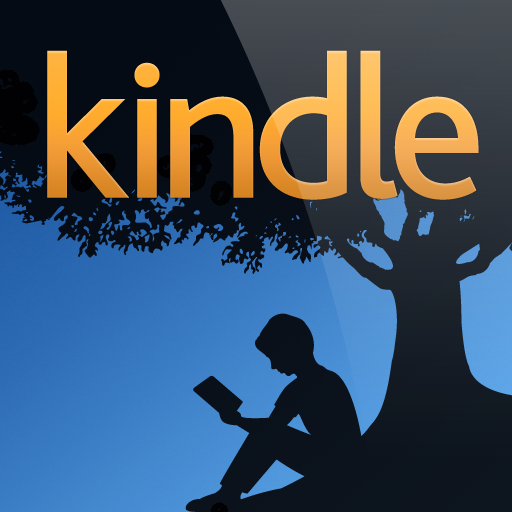 This app will only accept ePub books that are Digital Rights Management (DRM) free. Setting up DRM free ePub books can be done either through iTunes (if you already have books) or downloaded to the iPad. There are links to Project Gutenberg as well as Feedbooks to find more books. 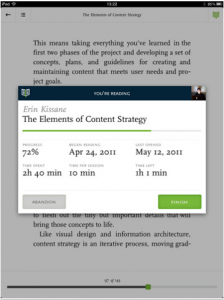 The app generates a running tally of how far you are into the book and how long you’ve read during your sessions. Signing in to the app takes you to Readmill’s website. It would be nice if the account settings were performed within the app. Switching back and forth between the website and the app becomes confusing. It took me a little bit of time to find my way around the two when it came to acquiring more books. 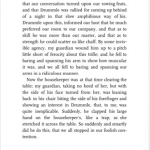 Other e-readers can do the same thing as Readmill, plus a whole lot more. 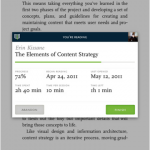 You can’t look up words on the fly, leave notes, or even view books in landscape mode. 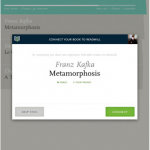 The whole idea behind e-books is that they are customizable to the reader’s tastes. 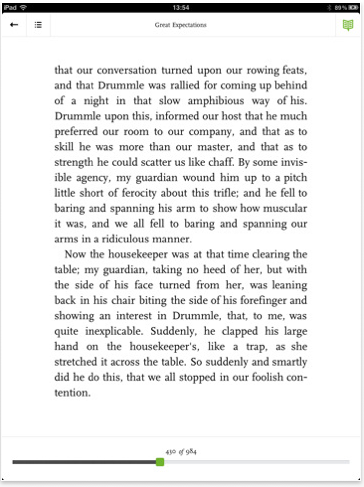 Having trouble reading small text? Pick a larger font size. Want a dark background? Adjust the settings. Want to change anything in Readmill? You’re out of luck. 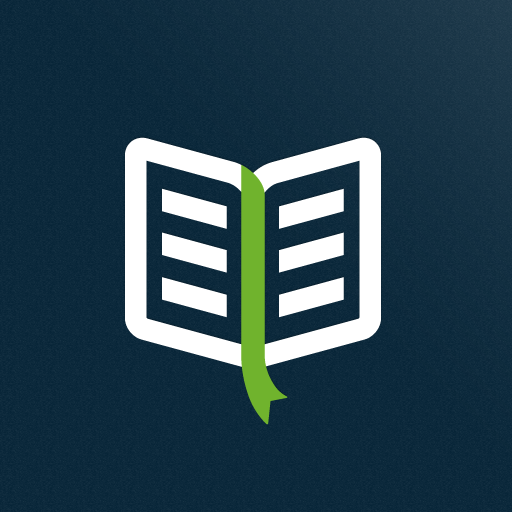 In the end, the Readmill app is free, so there’s no risk in trying it. If you have friends using it and you want to share comments about your books, then give it a shot. 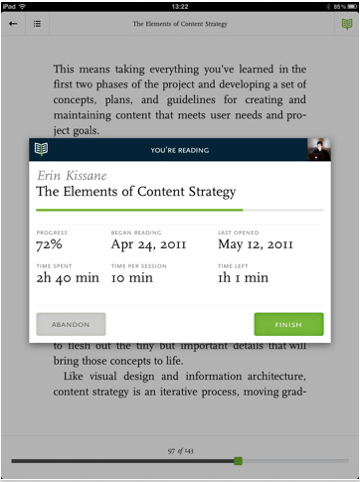 However, if you’re already comfortable with the Kindle, Nook, or iBooks readers (to name a few), Readmill is a downgrade in usability.